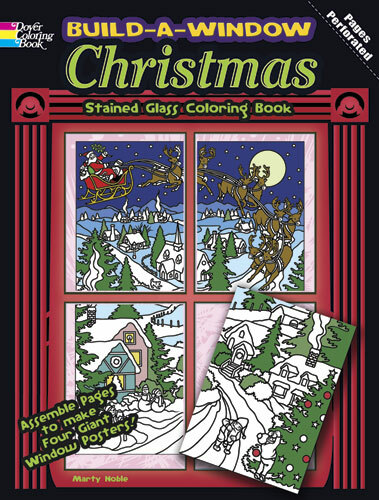 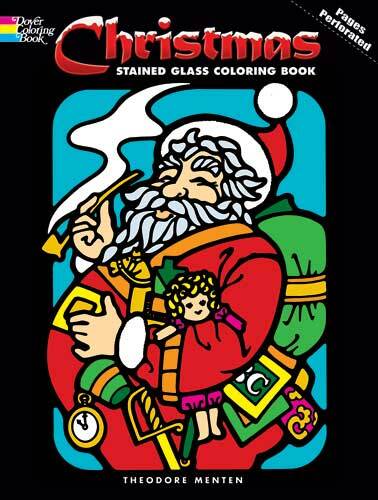 Delightful printable Christmas coloring design sheets feature holiday pictures for kids and adults to color in for Christmas crafts. 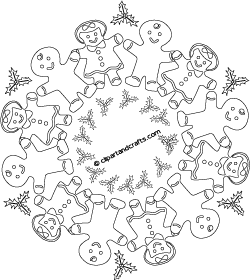 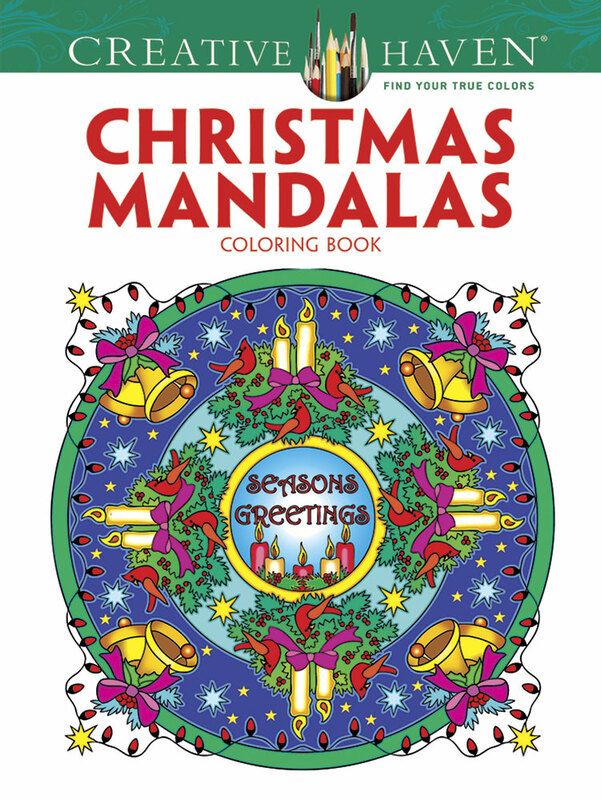 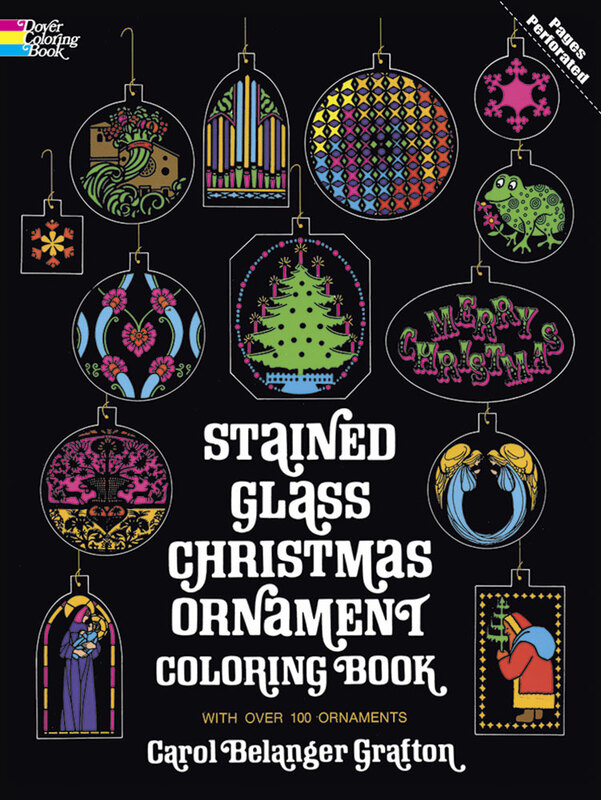 Pictures of wreaths, Christmas trees, ornaments, bells, penguins and more to print and color in. 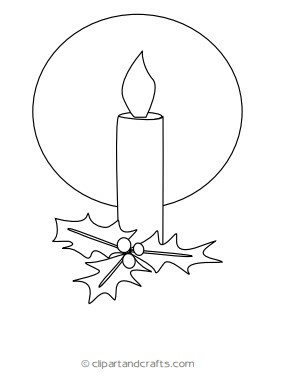 Make your own festive decorations and holiday crafts. 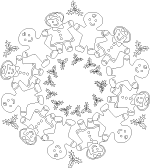 Print your favorite designs from our collection to make crafts and cards. 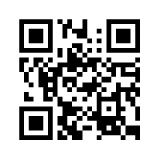 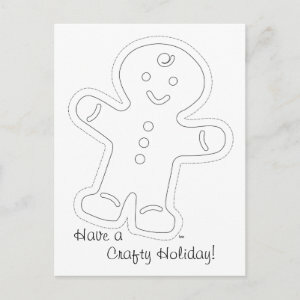 Use these holiday line drawings to create digital stamps, embroidery patterns, iron on transfers or Christmas clip art. 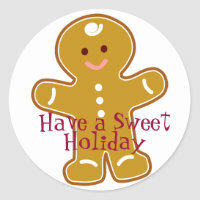 Many of these holiday motifs are suitable for creating posters or greeting cards (personal use only please).